In the town where Mr Benn lives there's a costume shop where adventures start. So when he looks out the window one morning and sees a group of children all laughing because of a funny mask, he decides he'd like to dress up and have some fun himself. Off to the costume shop he goes. The shop owner soon has him dressed up as a clown and then Mr Benn walks through a door in the shop marked 'Trying room' and is magically transported out into the countryside. He spots a clown's car, hops in and sets off down the road. Soon he catches up to a line of circus vehicles stopped on the road. Their route to the next town is blocked because of of rocks that have fallen down onto the road. Fortunately, Mr Benn has a plan and it's not long before the circus is on its way again. Until they reach a river and discover the bridge has been washed away in the same storm that must have caused the earlier rocks to fall. 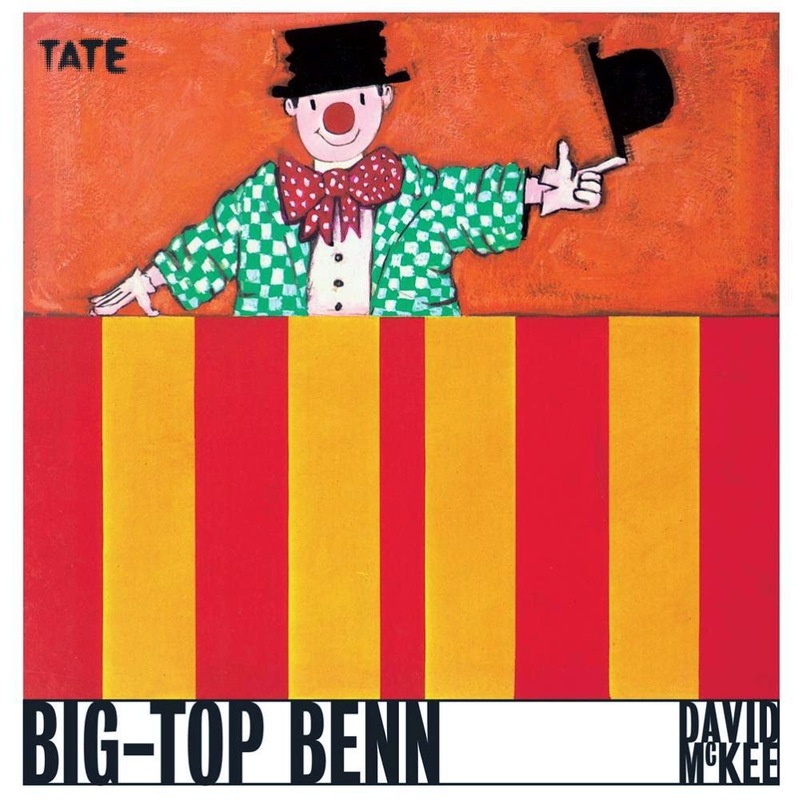 Yet again, Mr Benn has a plan — one that draws on the lassooing skills of the cowboy, the stilt-walking skills of the stilt man, and the balancing skills of the tightrope walker and trapeze artists. But once the circus reaches the next town and has their big top all set up, is it time for Mr Benn's adventure to come to an end? First published thirty years ago, this is one of a series of stories by David McKee that inspired the legendary Mr Benn television series. This edition features McKee's original artwork and is proof that good storytelling never dates.